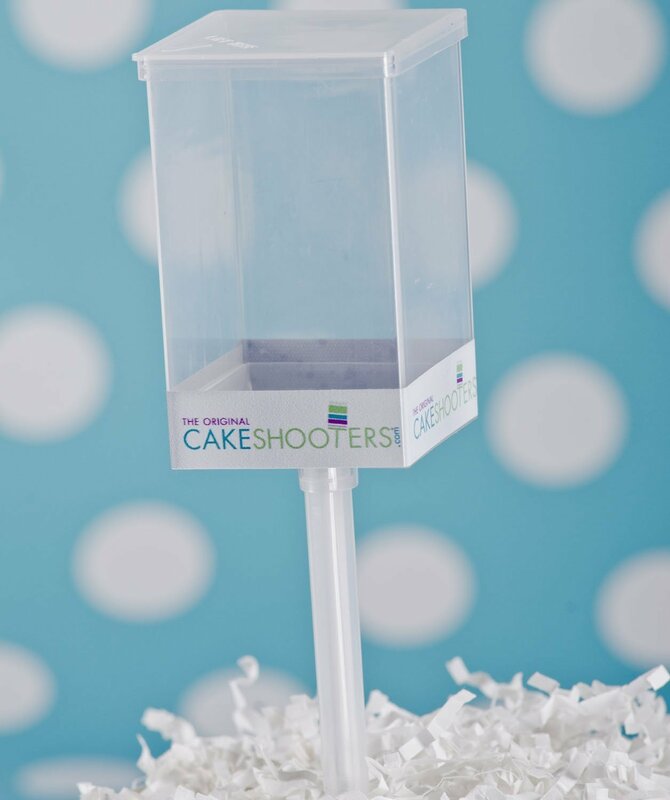 Build your own cake shooter! 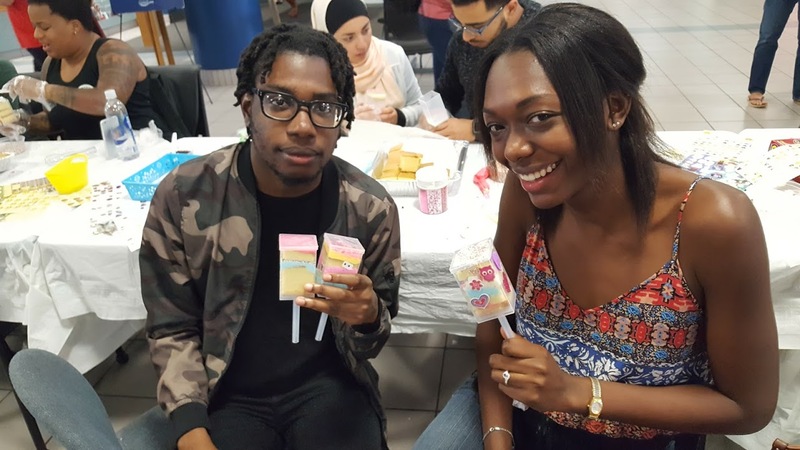 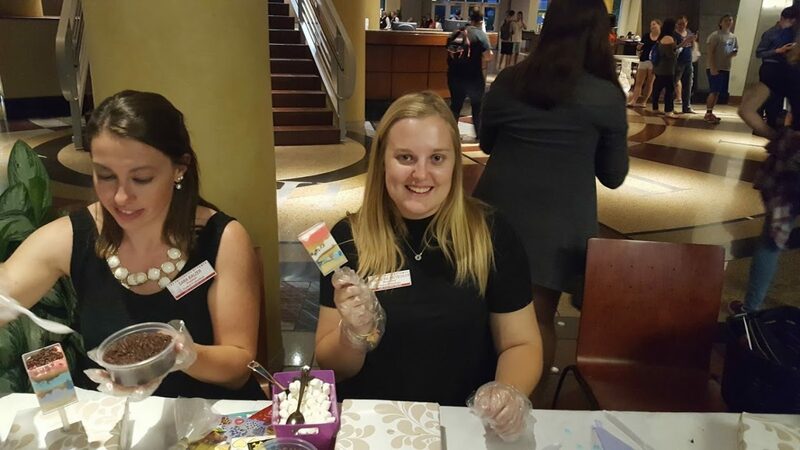 Imagine the push-up pops of your youth, but now updated with your choice of cake, flavor of frosting, and variety of sprinkles and toppings. 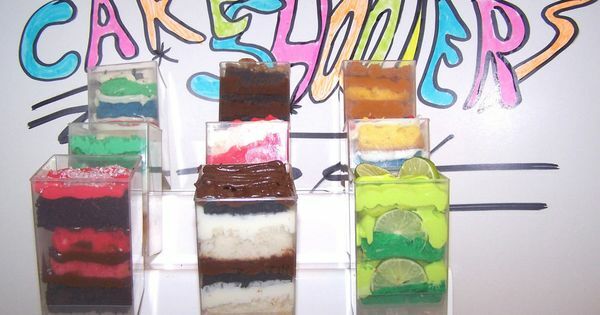 Now you have what we deliciously refer to as Cake Shooters. 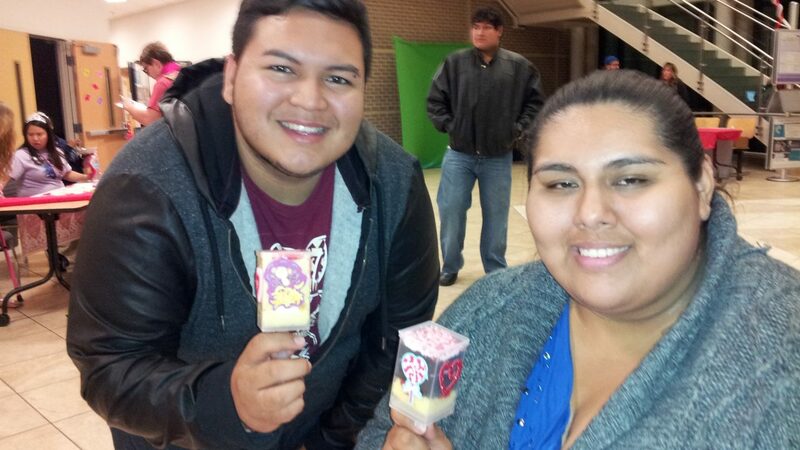 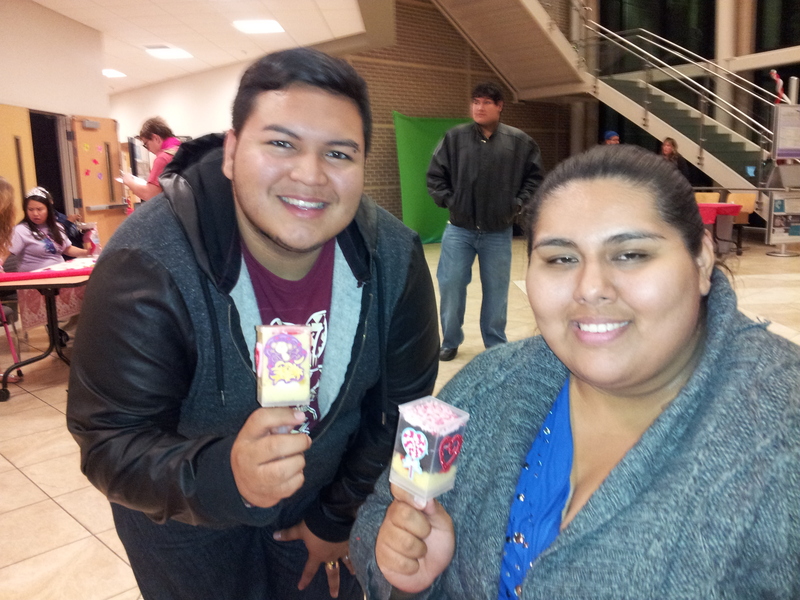 A self-contained serving of cake on a stick!! 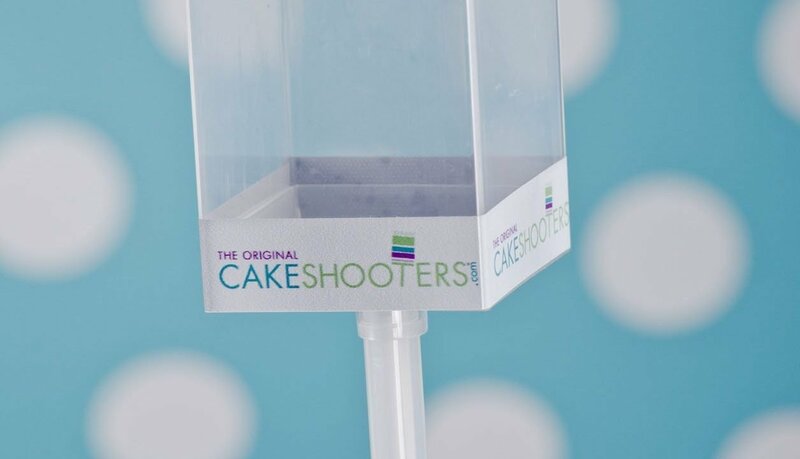 You will wonder how you ever ate cake before Cake Shooters!